O.J. 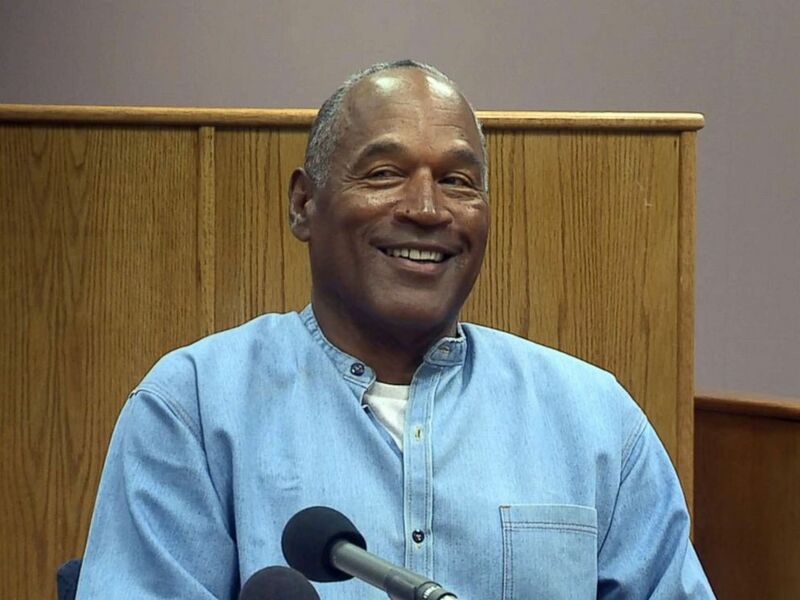 Simpson has just been granted parole by Nevada officials. Simpson has served 9 years in prison for his involvement in an armed heist. During his parole hearing, Simpson commented that he has lived a “conflict-free life”. Really? A lot of people have multiple reasons to disagree with that statement! Most of us would like to live a life that surpasses what Mr. Simpson has managed to accomplish in regards to being conflict-free! This acknowledges that some people are impossible to get along with. However, we have the responsibility to do our best to live at peace with those around us. This means avoiding any unnecessary conflict, which requires a lot of effort on our part. Hopefully, we can be more successful than Mr. Simpson in avoiding conflict! This entry was posted in Christian Living, Culture, Current Events, Leadership and tagged conflict, getting along with others, illustration, O.J. Simpson, parole, Romans 12:18. Bookmark the permalink.